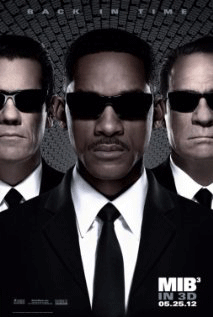 You are here: Home » News » Movie Clip: Men in Black 3 – Who are you and what do you know? Everybody has already witnessed Josh Brolin’s uncanny impersonation of Tommy Lee Jones for Men in Black 3, but now you get to see one of his funniest deliveries in context in the exclusive clip below. Enjoy.